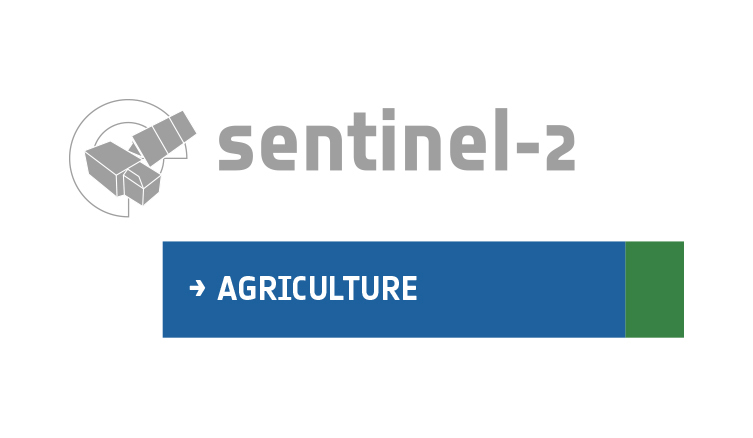 I suppose this is the same reason sen2agri-services and MACCS doesn’t work for both Landsat and Sentinel images. This seems to be an abnormal situation as the product is marked as downloaded (status 2) but actually the full_path column was not updated to a disk location (it remained the original query product location). send me the content of the “datasource” table? clear the downloader_history table for the products having status 2 and full_path starting with “https://” and in the same time check the logs of the sen2agri-services with “sudo journalctl -f -u sen2agri-services”? check if the /mnt/archive/ allows to the user sen2agri-service to write/create folders? You mean I will delete them in the downloader_history table? drwxrwxrwx   12 sen2agri-service sen2agri-service    4096 Apr 19 16:18 .
drwxr-xr-x    4 sen2agri-service sen2agri-service    4096 Jan 24 17:26 .. Yes, you can delete the products having status_id = 2 and full_path starting with “https” from the downloader_history table. Do you have a season defined and enabled for that site? Could you send me the content of the site and season tables, please? Now I get it, since I’m extremely wary of my disk space, I frequently turn disable the sites through GUI. I will enable them now and update you about it. Like what you have suggested, I just deleted the entries in downloader_history with full path starting with ‘https…’. And the downloaded files were now in the disk. I was just testing using your seasons and products were correctly inserted into the database. Nevertheless, it would be interesting know how those products got in the database with status 2 but without having the full_path updated. Please let me know if you encounter again that problem and the operations you made (maybe there is still an issue somewhere that occurs only after a specific combination of operations).